Visit www.nexon.com to login with account and password. Click your profile name of Nexon. 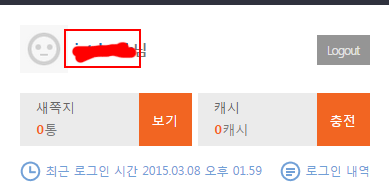 Click 비밀번호변경 to change password. Change password successfully. Nexon account doesn't support for changing Email. For security, players can only change password for Nexon Korean account. 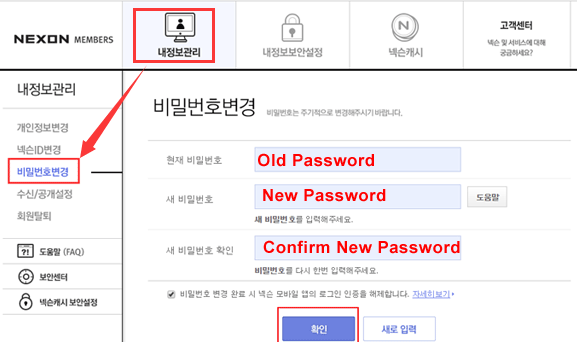 The tutorial is suitable for changing password of all Nexon Korea accounts. Get it in an Hour!! Fast!